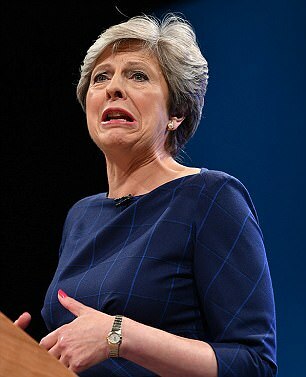 Trust and support in Theresa May's ability to deliver Brexit has plummeted in the last six months, analysis of social media has revealed. 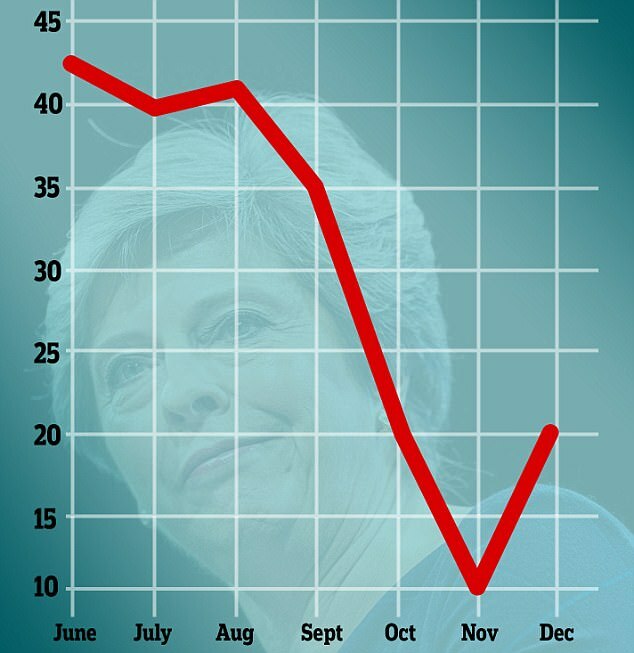 The Prime Minister's popularity dropped by a half between June and December while anger towards her doubled over the same period. A study of emotional reactions to Mrs May on Twitter was conducted by data scientists in Belfast. Experts from Queen's University-based analytics firm Adoreboard used algorithms to translate different types of emotions into an indexed rating system. The rating score factors in feelings expressed in tweets such as joy, surprise, trust, anger, disgust, fear and sadness. 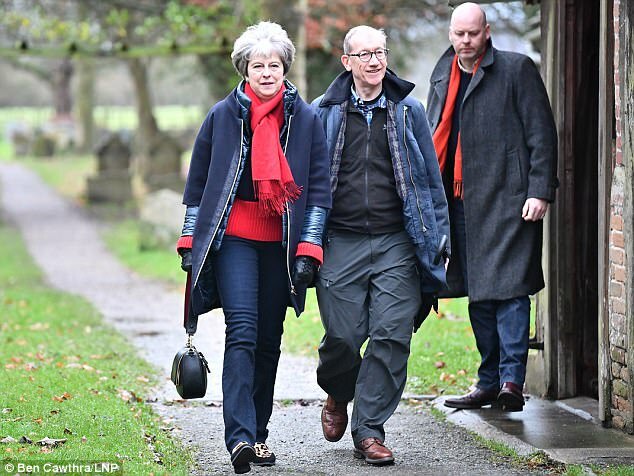 According to the study, Mrs May's rating in June was 42, but by Christmas it had dropped to 20. The level of anger recorded on Twitter rose from nine to 18 over those six months, while trust over the same period decreased from 35 to 30. The study involved the analysis of almost 70,000 tweets posted between June 23 and December 26 in connection with the Prime Minister's dealings with Brexit. Her lowest score came as negotiations stumbled in November. However, anger eased last month when it was announced that UK passports would have blue covers post-Brexit. The study also found that chief EU negotiator Michel Barnier generated more love on Twitter than UK Brexit Secretary David Davis. Mr Barnier's performance since June generated an index rating of 40, which was 26 points ahead of Mr Davis. Adoreboard chief executive Chris Johnston said the fallout from Brexit was proving to be hugely emotional for many people. 'In the year ahead it's likely to fuel a surge in online expressions of emotion, both good and bad, especially on the public perception of Theresa May's performance,' he said.